Create RPGs on your 3DS this summer. 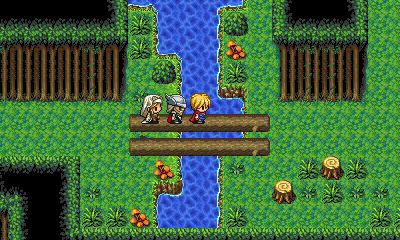 RPG Maker Fes will launch for 3DS on June 27 in North America and June 23 in Europe, NIS America announced. Downloadable content will include crossover character skins from Disgaea, Disgaea 5, and Phantom Brave.